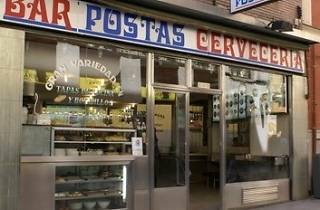 One of the most traditional and authentic fish restaurants in Madrid, Postas Bar is famous for its calamari sandwiches, marinated fish and other fried-fish delights. 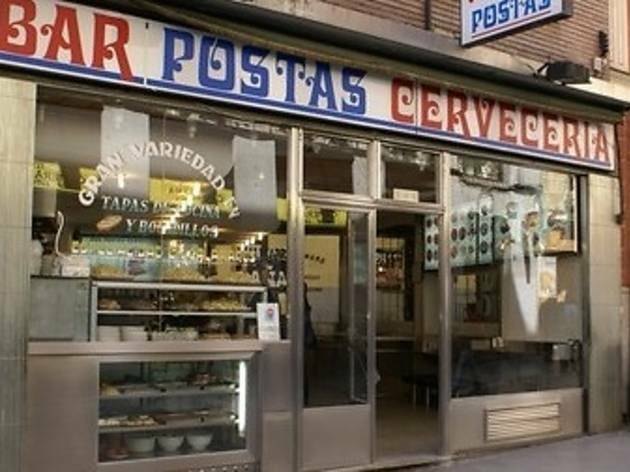 Located next to Plaza Mayor, it's the perfect place to take a break while visiting the city. It's not the most spacious place in town, with just a few chairs and tables, so your best bet is to have tapas right at the bar, and watch how the orders are prepared.